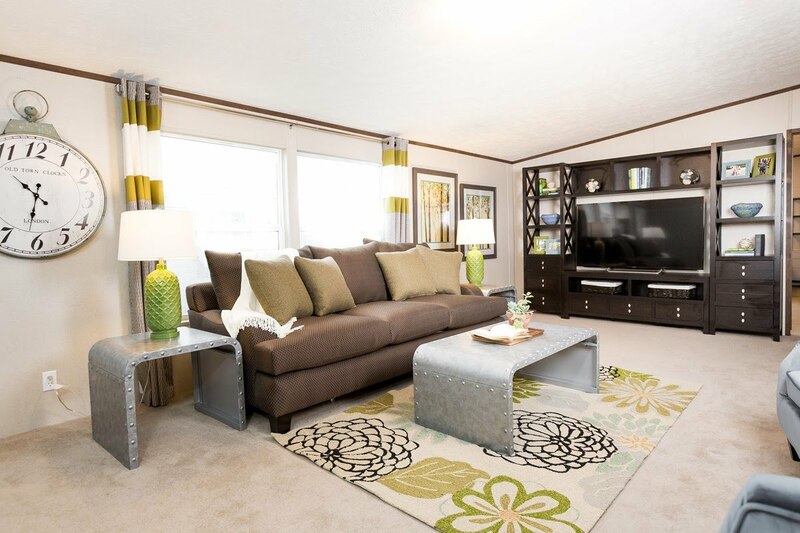 Rona Homes is a full-service dealership of modern manufactured and modular homes in Pataskala, Ohio. In 1969, Ron Thomas, Sr. established Rona Homes with the goal of launching a mobile home dealership built on trust, value, affordability, and selection. Today, Ron Thomas, Jr. carries on these values and the legacy of his father by continuing to provide homebuyers across Ohio with dedicated service and quality, affordable factory-built homes. 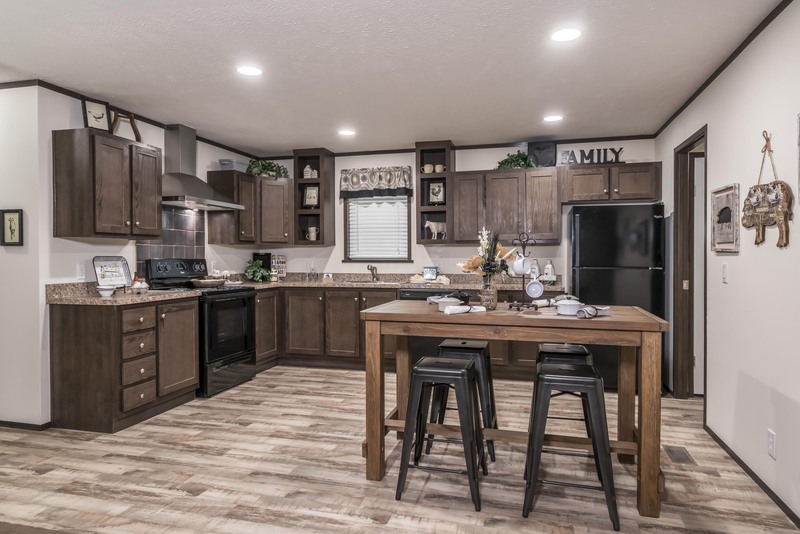 At Rona Homes, we know modular and manufactured homes—we’re second-generation factory-built home specialists with many years of industry experience. But more importantly, we know our customers. Since Rona Homes opened in 1969, we’ve helped thousands of homeowners purchase their dream homes. We have the knowledge and experience to guide you comfortably and confidently through your home buying experience from start to finish, and it’s our passion to help buyers like you find the perfect new home that suits their needs, lifestyle, and budget. 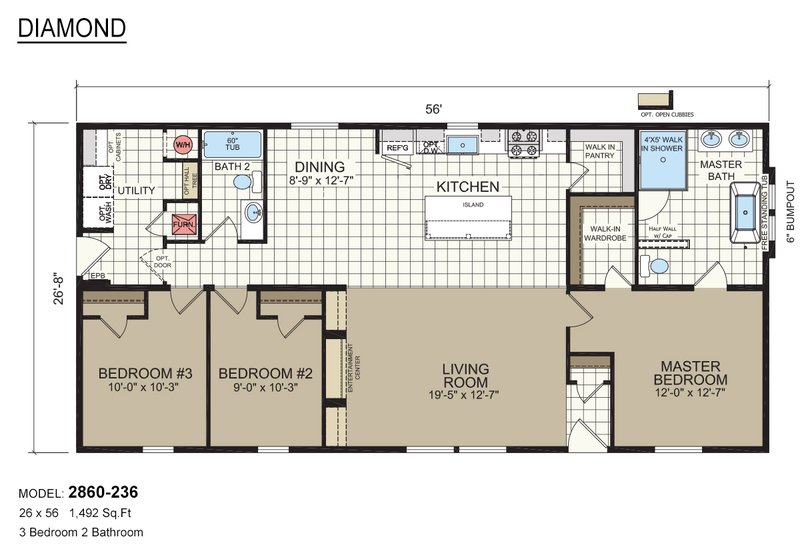 We understand buying a new home is a large investment, and we strive to treat our customers with dignity and respect. At Rona Homes, you don’t need to worry about hidden fees or surprise expenses—when we present you with the final price for your home, you can rest assured it won’t be inflated prior to closing. What’s more, we stand behind the homes we sell by offering every customer a 7 year warranty, giving you the peace of mind that comes with knowing we’ve got you covered. From all of us at Rona Homes, we look forward to helping you find your dream home! Give us a call, send us an email, or stop by and meet us today—we’re excited to meet you, and we’re committed to turning your dream into a reality. 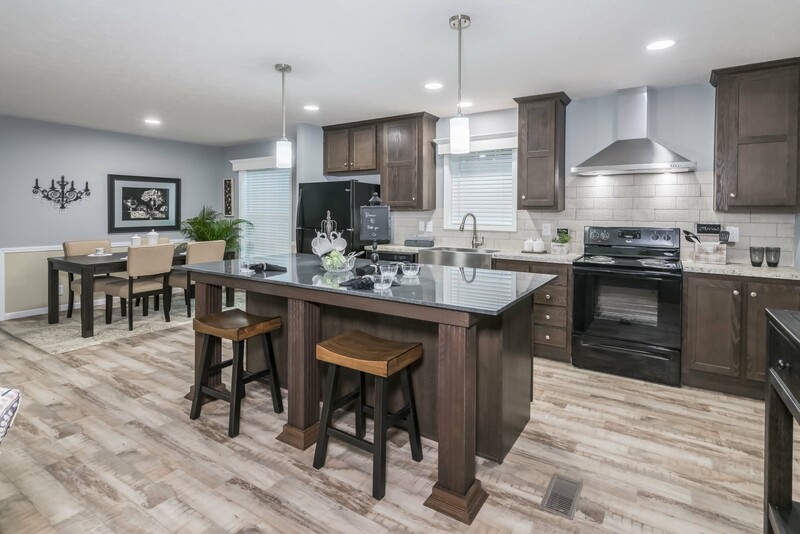 Rona Homes commitment to its customers’ shopping experience and satisfaction is exemplified by our adoption of revolutionary, innovative 3D Virtual Home Tour technology. We invite every customer to step inside and experience it for themselves. 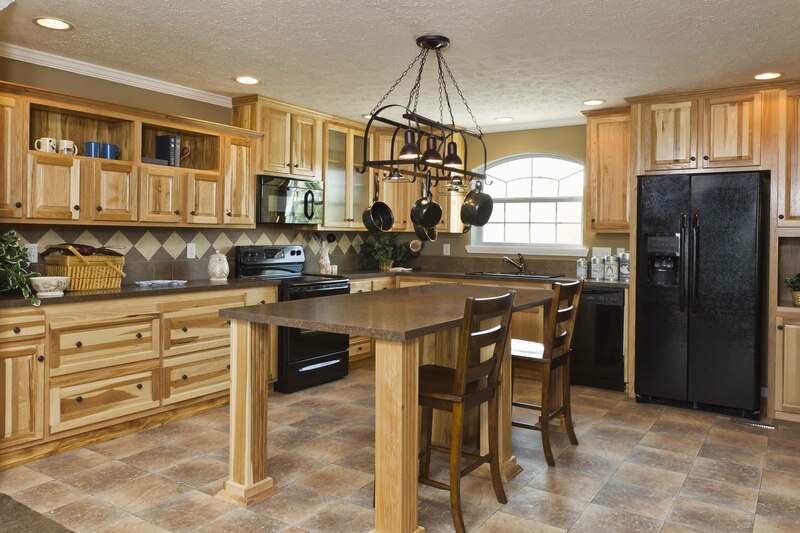 Built on a foundation of trust, value, affordability, and selection, Rona Homes has been a go-to source for buyers of factory-built homes in Ohio since 1969. Now in our second generation, we’re dedicated to delivering the best manufactured and modular home shopping and purchasing experience you’ll find anywhere. Whether you’re in Dayton, Chillicothe, Cambridge, Akron, or Marion, we’ve got you covered—Rona Homes puts you in control of the process, and helps you customize, purchase, and move into your new home without stress or delay. WANT TO GET IN TOUCH? CALL US AT (740) 927-9971! If you’re in the market for a new home, you need a partner you can trust—someone with knowledge and experience you can rely on, before, during, and after the process. At Rona Homes, it’s our team’s goal to be that partner for you. 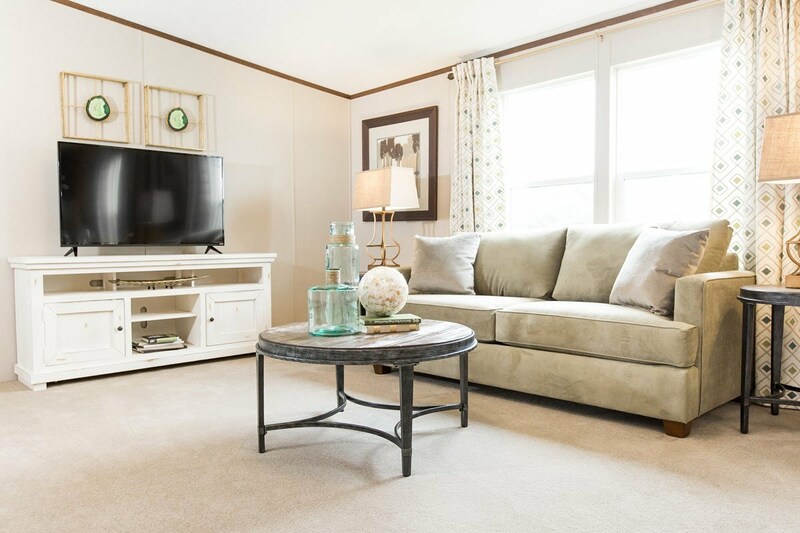 With a family history in factory-built housing that stretches back over 50 years, we’ve had time to develop a deep understanding of manufactured and modular homes and the advantages they provide to homebuyers and homeowners. We can help you find the home that’s right for you and ensure you make the most out of your investment, as well as offer you the peace of mind that comes with knowing you and your family are in capable hands. When you visit Rona Homes, the first thing you’ll notice is the warm welcome you’ll receive from our friendly, professional staff. We’re home specialists, and we understand that home means a family to take care of, an investment to make, and a future to consider. With dedication and care, we’ll get to know you, discuss your needs for your new home, and help you customize it to fit your personal taste, style, and budget—and then help ensure your new home is financed, purchased, and delivered as quickly as possible. Our team is committed to your complete satisfaction, and we back our commitment with our No Hidden Cost Promise—when you shop with us, we ensure you fully understand what’s included with your purchase before you sign your purchase agreement. 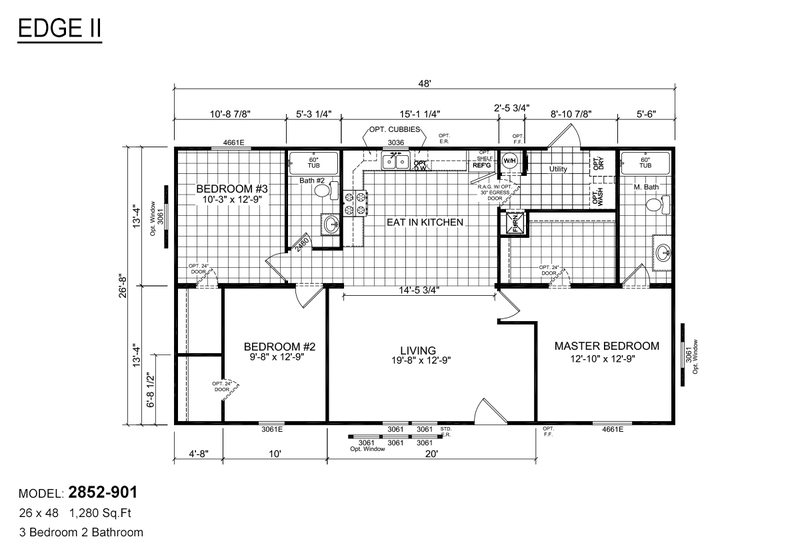 Homebuyers shopping for a new manufactured or modular home these days have a multitude of options, and it can be difficult to determine which home builder makes a reliable home that best suits your needs. But, they’re right to shop around—over the years at Rona Homes, we’ve seen enough factory-built homes to know that not all manufactured and modular homes are created equal. We offer you quality, affordable homes along with a simpler, easier home buying experience—all Rona Homes are beautiful, customizable, and built to last a lifetime. What’s more, because the homes we sell are factory-built, your new home can be built much more quickly than a traditional home, and at a far lower cost. Every home we sell is backed by our Rona Gold 7-Year Warranty Program, too, giving you lasting peace of mind for many years to come. Thank you, Rona Homes, for helping us in obtaining our new home. From the minute we entered the door on that first day, we encountered nothing but smiling faces. Our sales representatives were very friendly. 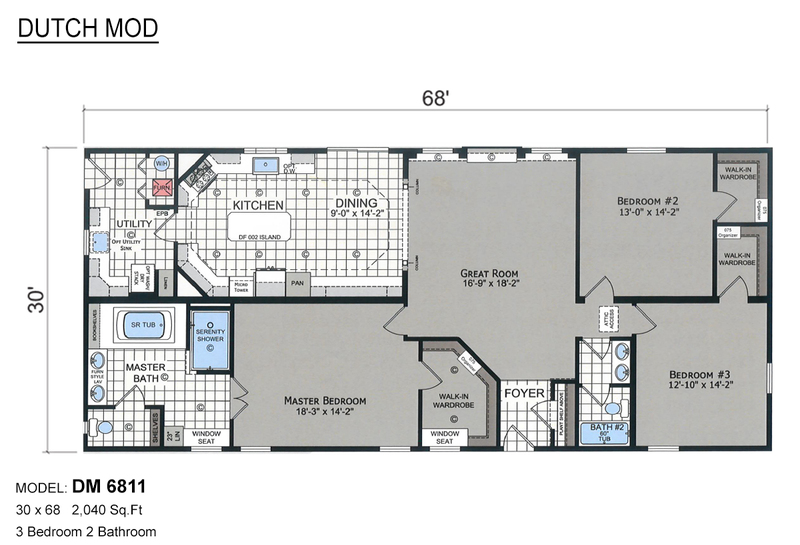 We were especially impressed with the knowledge of the homes. We recommend Rona Homes, and have already done so to our family and friends! Thanks for all your help in getting us into our new home!